Since last 20 years Premium Carpet Cleaning Bondi Junction is a name synonymous with quality cleaning services and guaranteed carpet cleaning results. 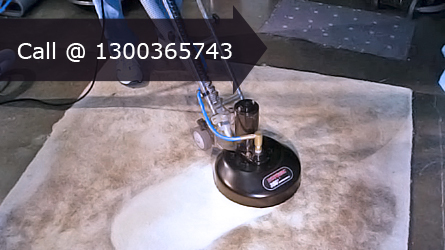 In Bondi Junction, we are the pioneers in carpet cleaning industry. We have been delivering exceptional carpet cleaning and carpet flood water restoration services to our domestic and commercial clients for more than two decades – successfully! Carpets have a tendency to get dirty and no amount of hard work done by you at home can do the justice to your carpets. 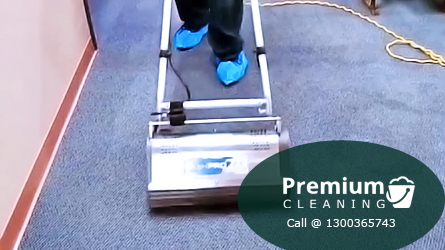 We at Premium Carpet Cleaning Bondi Junction Services work with the latest technology, licensed cleaners, and environment friendly cleaning solutions to deliver a cleaning service that is unbeatable. We infuse a new life into your carpets. We are reliable, professional, friendly, and affordable. 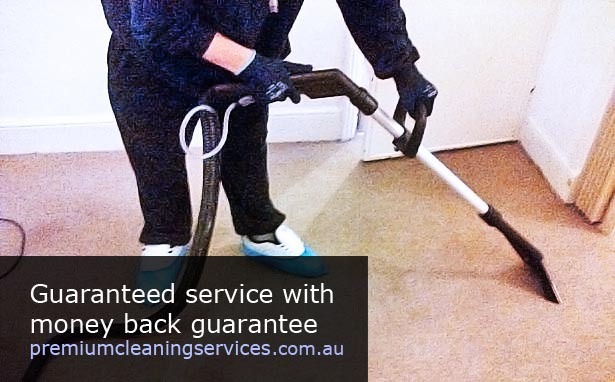 Call us for an impressive carpet cleaning experience anywhere in Bondi Junction! You should get professional experts like Premium Cleaning Services Bondi Junction at least once a year to get your carpets absolutely clean and healthy. Premium Carpet Cleaning Bondi Junction offers a vast variety of carpet cleaning services that take complete care of your precious carpets. Our services include carpet stain removal, carpet mould restoration, carpet repair, and carpet restoration. We also do carpet flood damage restoration as we are experts in water extraction. Give your carpets a complete makeover with our extraordinary and experienced cleaning services. 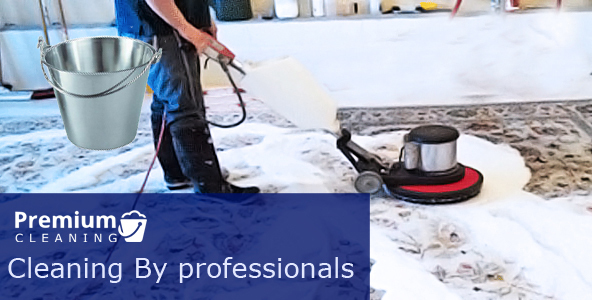 Simply call Premium Carpet Cleaning Services Bondi Junction and book a service today!